The doors have been opened at the new Ford Advanced Manufacturing Center in Redford, Michigan. The center will ramp up prototyping including 3D printing, augmented and virtual reality, robotics and much more at the new facility. 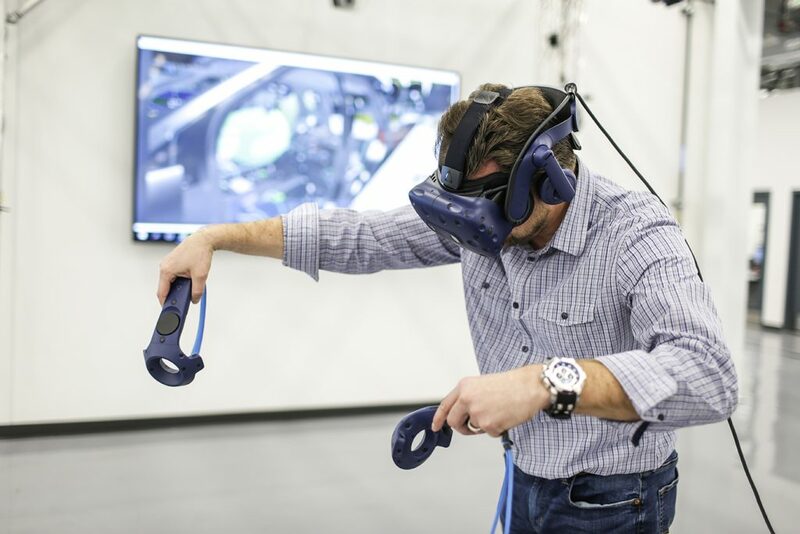 The company’s $45 million investment in the Ford Advanced Manufacturing Center relocates approximately 100 advanced manufacturing technology experts and their specialized equipment into one open space. The company says bringing them together into one facility could streamline product development. The Ford Advanced Manufacturing Center has 23 3D printing machines and is working with 10 3D manufacturing companies. This allows Ford experts to develop applications with different materials – from sand to nylon powder to carbon. One application currently under development has the potential to save the company more than $2 million. Ford is a pioneer in the use of 3D printing. It bought the first model back in 1988 and now uses 90 3D printers globally producing parts and tools. On the shop floor, workers team with advanced manufacturing experts to identify ways to save the company time and money, including how to 3D print replacement parts to keep lines running instead of waiting for parts that can take weeks to be fabricated. According to Ford, there are 3D printed parts in the manufacturing and production of Ford vehicles. The soon-to-be-revealed Shelby Mustang GT500, coming at the North American International Auto Show in Detroit in January, has two 3D printed brake parts, while the F-150 Raptor built for China includes a 3D printed interior part. As 3D printing becomes more affordable, 3D parts will become more prevalent. Three-dimensional printed parts also help employees improve vehicle quality. Assembly line workers at the Michigan Assembly Plant, where Ford builds the Ranger pickup, use five different 3D printed tools. These tools played a critical role in the launch of Ranger, removing weeks from an already tight timeline. 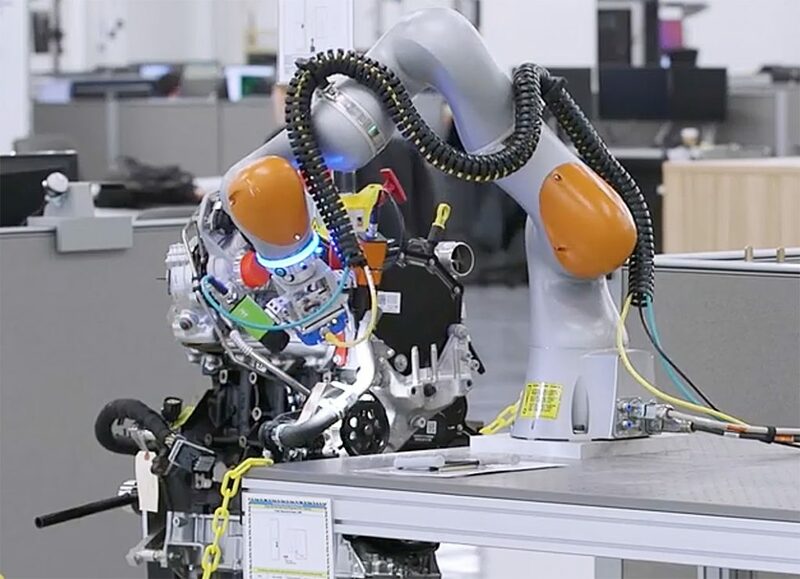 The Ford Advanced Manufacturing Center also makes extensive use of “cobots,” collaborative robots that are designed to work alongside humans without large safety cages. Using cobots in the Advanced Manufacturing Center allows Ford to identify and address potential production issues before the cobots are installed in plants. Stay tuned to Ford Authority as we bring you the latest Ford news.